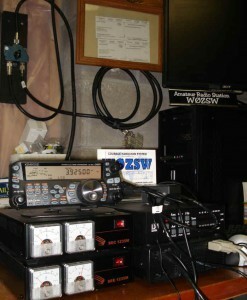 The W0ZSW Handiham Club of Minnesota station is up and running with the Remotehams.com RCFORB software. The station features a Kenwood TS-480HX 200 watt transceiver and a 270 foot extended double zepp (W0OXB Special) antenna at the WA0TDA QTH. This entry was posted in Uncategorized on March 5, 2016 by wa0tda.